Stamping can be so overwhelming for new papercrafters. I started stamping when I became a demonstrator over 16 years ago. I sure remember feeling like I didn't know where to start! I always tell new stampers to start with the basics: Stamps. Inks. Paper. (SIP). Stampin' Up! 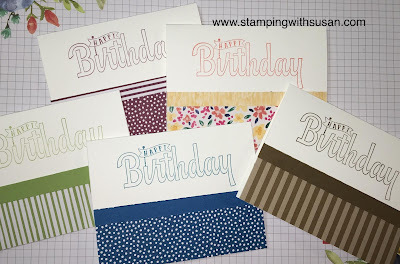 introduced #simplestamping to help us help new crafters. The concept is simple. Minimal layers, few if any embellishments, in other words - simple. 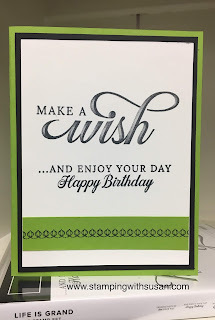 Each month, demonstrators are issued a challenge to post a brief simple stamping video.